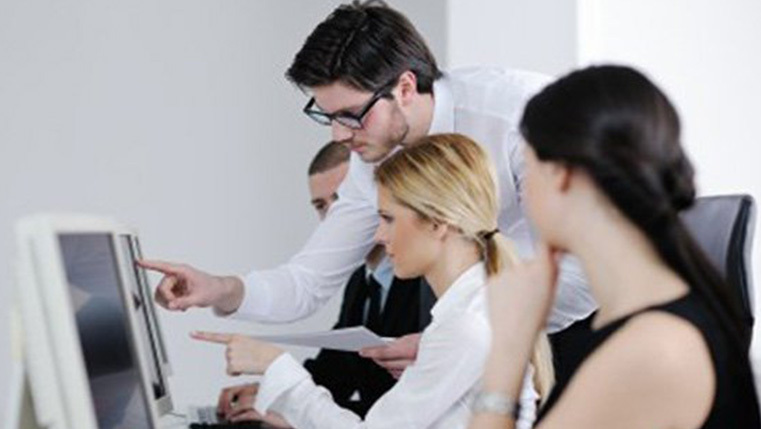 In today’s corporate training environment, training videos are highly effective and have changed the way we learn. Effective training videos can bring out a steady level of engagement among learners, as compared to a movie-watching experience. However, creating engaging training videos is extremely important. In this infographic, we look at creative tips to develop engaging corporate training videos. 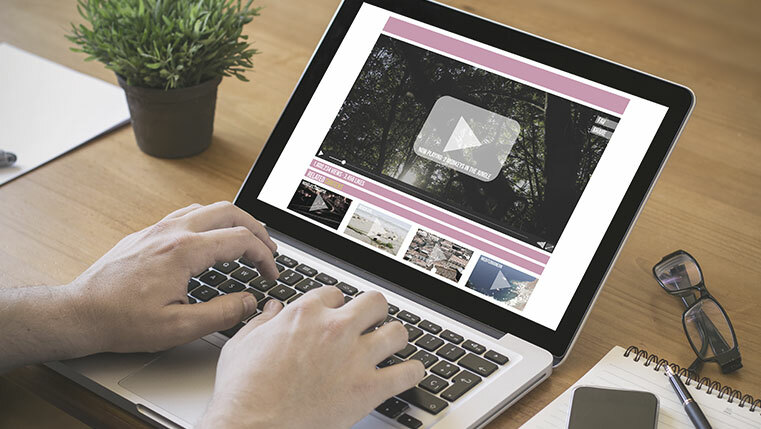 So, are you considering taking advantage of the numerous benefits offered by videos to engage your learners?